Yesterday I took the jump and joined a gym. With long days in college I found myself coming home and either not doing much or hours of college work. And you might have already guessed it, not much exercise. My productivity drops to nil and a positive mindset goes out the window. With the dark nights now upon us I’d feel hesitant to go out for a run by myself. My Labrador is only up for a run every now and then…ha! So now I’ve got somewhere to train I’m planning a productive off-season to prepare for whatever I decide to do next Summer. And sort my weak arms out…. 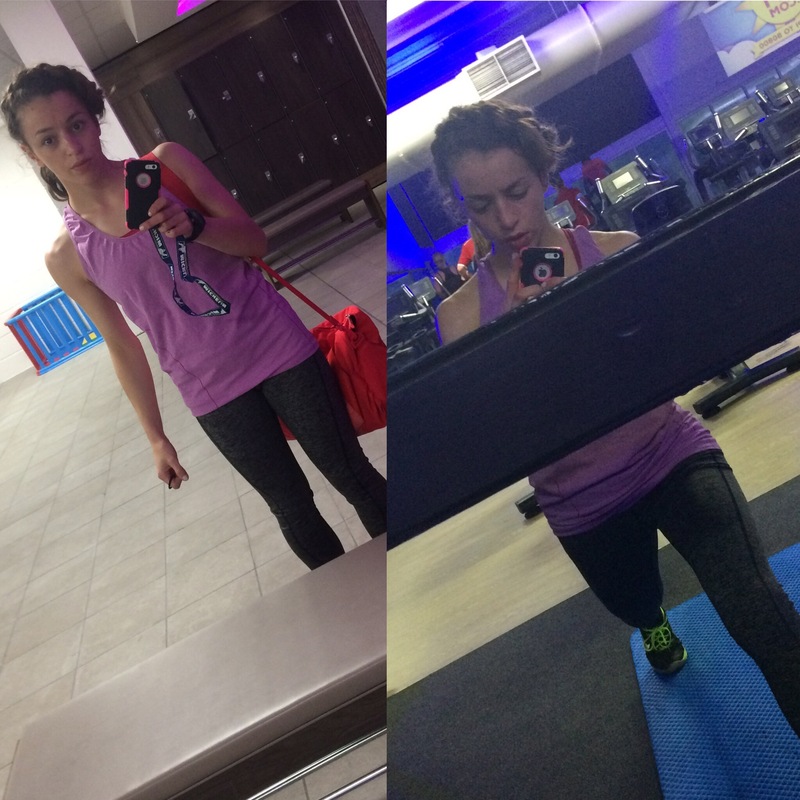 Pre & Post Spin…my legs were so tight! Stretching was a must. With multiple classes at the gym the first one I decided to do was Spinning. I suppose it’s been around for a while now but it’s only now I’m giving it a try. Being a cyclist I thought it would be almost second nature, but it just felt rather odd! Once the class started to pick up I was having a bit of a mare with the resistance on the exercise bike. It either felt too easy or too hard; mainly when we were up out of the saddle. And I’ll avoid the subject of when the instructor wanted me to move my upper body to counts of four. The struggles with the resistance, meant I could not coordinate my legs to upper body whatsoever! Closer to the end of the 45 minutes, with sweaty palms struggling to alter the resistance, I seemed to slowly figure it all out. Not pushing my hips back must have been what I was doing wrong. Thankfully I figured all this out before the 3 minute sprint in amongst it all…which hurt…a lot! If you’re a cyclist and have tried or do Spinning I’d love to hear your experiences of it! Comment on here or my social media accounts.